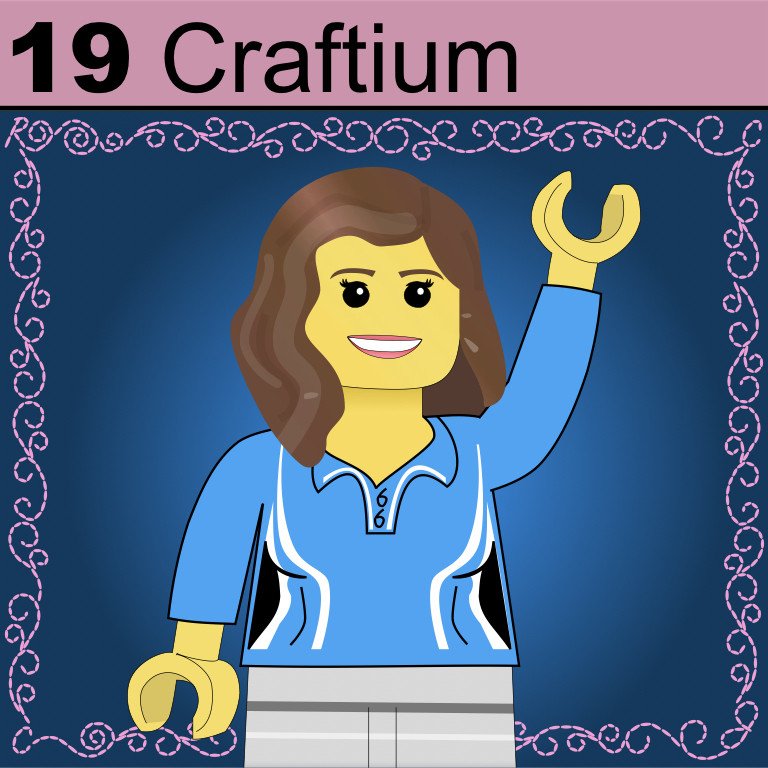 Craftium is named for a patron who is very talented with embroidery. Look close at the border of this card and you’ll find the initials of her family members hidden in the corners. They’re a family of creators, and have one of the most impressive Lego collections I’ve ever seen. Welcome to the table Craftium!